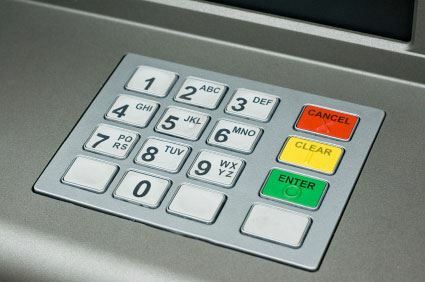 Every one know that if you are forced by robbers to withdraw money from an ATM, you can secretly alert police by entering your PIN in reverse. If your PIN is 1111 or 5665 then what Happen?? When your PIN and Reverse of PIN both are Same Then You can't get benefit of this security that means you are not Safe. TIP : Every time select that type PIN [Like 6324] for Your Safety.